Another weekend and another contest dominated by Hedonskarte team! 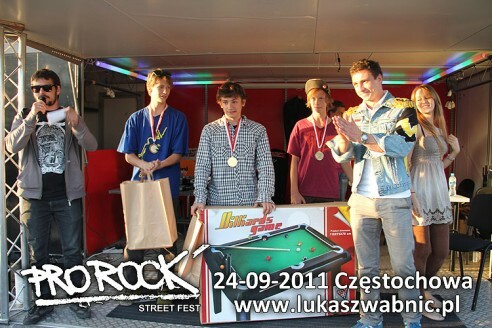 Check the results of Pro Rock Fest held in Częstochowa. 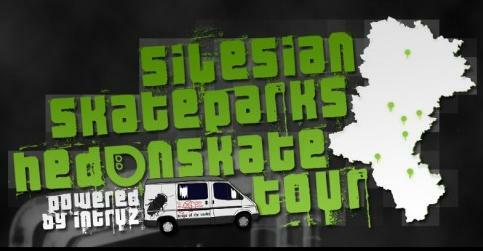 The last part of spot listing during Hedonskate Silesia tour. Check the last few parks that we will visit, grab your skates and join us next week! Częstochowa – home of 034 crew, has two nice concrete parks, combining street elements with traditional skateparks solutions. 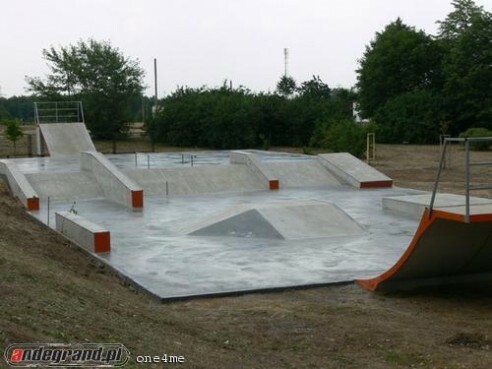 First has a perfect long grindbox and the second one offers smooth miniramp with a spine and cool bank to ledge. Edit by Zoostuff featuring Bartek Zgrzeblak (Hedonskate). 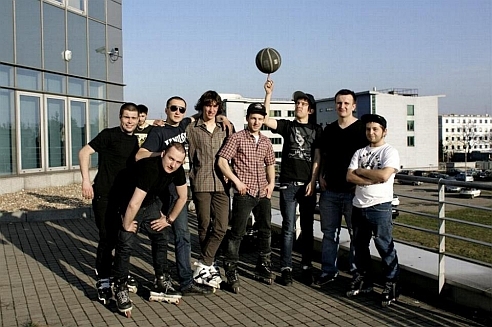 Check the 034 edit, with Bartek Zgrzeblak (Hedonskate). Valo Tour stop in Poland 2006. 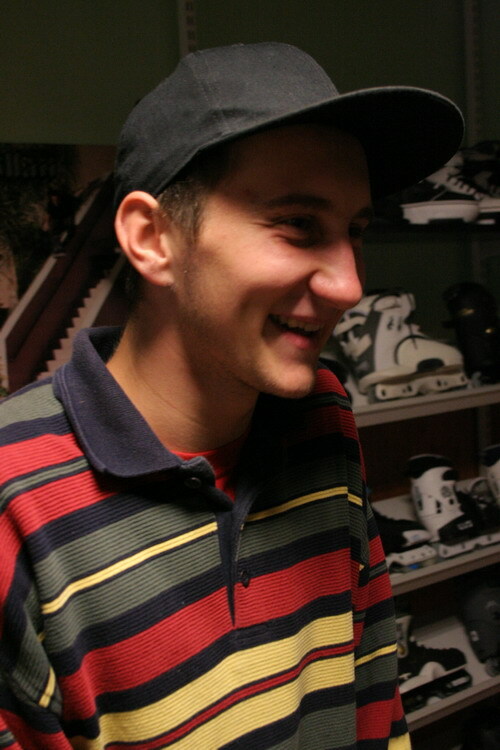 Igor Monczka is a rollerblader from Częstochowa who is into Beatbox thing deeply. 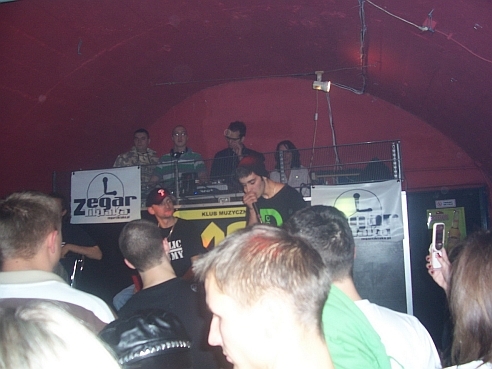 Recently he has managed to qualify for semi finals at the Beatbox comp in Warsaw. Congrats and thanks for support! 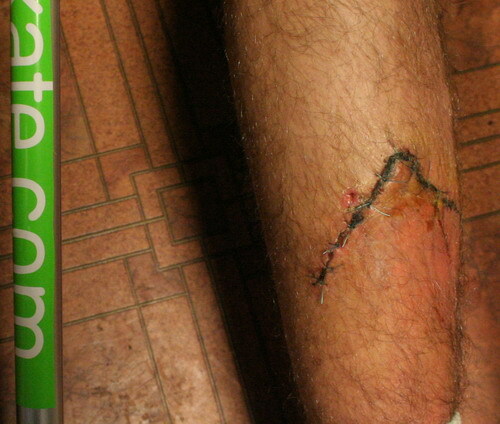 Bartek Zgrzeblak (Hedonskate, Deshi) is out of skating because of broken shin. We all cross fingers for him to recover soon!